The Saints Nation doesn’t stop. If you’re like most New Orleanians, you will not be tuning into Super Bowl LIII on Sunday, Feb. 3. As we all know by now, the Saints were robbed of their chance to make it to the Super Bowl over a controversial “no call” during last weekend’s NFC Championship Game. 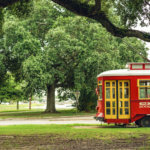 Now, regardless of what the rest of the country will be doing on Super Bowl Sunday, the Who Dat nation knows that the real party is here, in New Orleans, with multiple events that are taking place on Super Bowl Sunday. It’s your choice, but we know where we’ll be. Here’s all the things to do in New Orleans on Super Bowl Sunday instead of watching the Super Bowl. Boycott Bowl – The boycott of all boycotts, organizers Brandon Rizutto and Travis Laurendine and friends are hosting the Boycott Bowl in lieu of watching the Super Bowl – you guessed it – on Feb. 3. 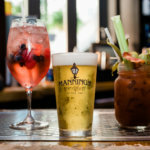 The event will be a music festival that celebrates New Orleans culture and gives back to the musicians, chefs, bartenders, and service industry workers of the city. Expect live music from local artists Shamarr Allen and the Underdawgs, Choppa, and Partners-N-Crime & the Big EZ Band, among others. Purchase a $10 ticket here to support the event. Proceeds will go to support local youth sports and music programs within the New Orleans Recreation Development Foundation. The event will be held from noon to 10 p.m. on Fulton Street. The Anti-Goodell Protest Bowl at Mid-City Lanes Rock’n’Bowl – Head to Rock’n’Bowl on Feb. 3 at 3 p.m. for the Anti-Goodell Protest Bowl. For $10, enjoy entertainment from Bag Of Donuts, The Mixed Nuts, and Dr. Rock while the 2010 Saints Super Bowl plays with live commercial breaks from Al Scramuzza. Bowling will also be available for patrons. Black & Gold Second Line Parade – We couldn’t celebrate this day New Orleans-style without a second line parade. Mourn the end of the Saints season with this parade through the French Quarter beginning at 2 p.m. The group will parade from Jackson Square to Decatur Street, Canal Street, then Bourbon Street where it will disband. Make sure to wear your black and gold. 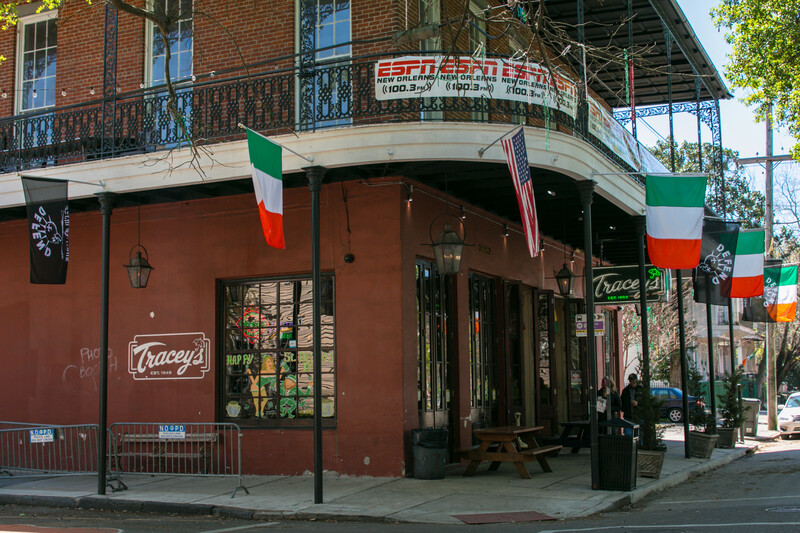 Tracey’s Original Irish Channel Bar – Tracey’s, which is typically a go-to place to watch the Super Bowl, has decided to boycott the game and instead show reruns of the 2010 Saints Super Bowl. 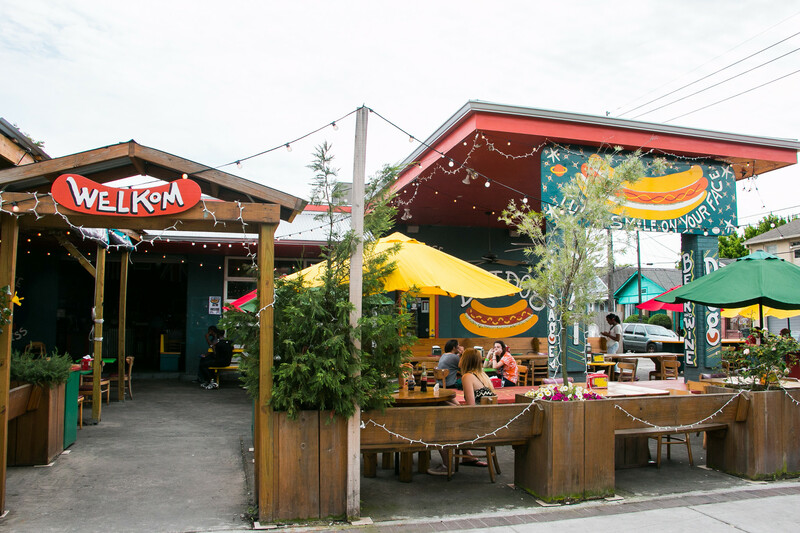 Rest assured – you can still catch the Puppybowl at Tracey’s, and there might even be crawfish. Head out on Feb. 3 to join the Saints Nation. Anti-LIE Bowl Party at Dat Dog – Dat Dog on 3336 Magazine St. will be hosting their own Anti-Super Bowl Party on Sunday, Feb. 3, from 11 a.m. to 3 p.m. 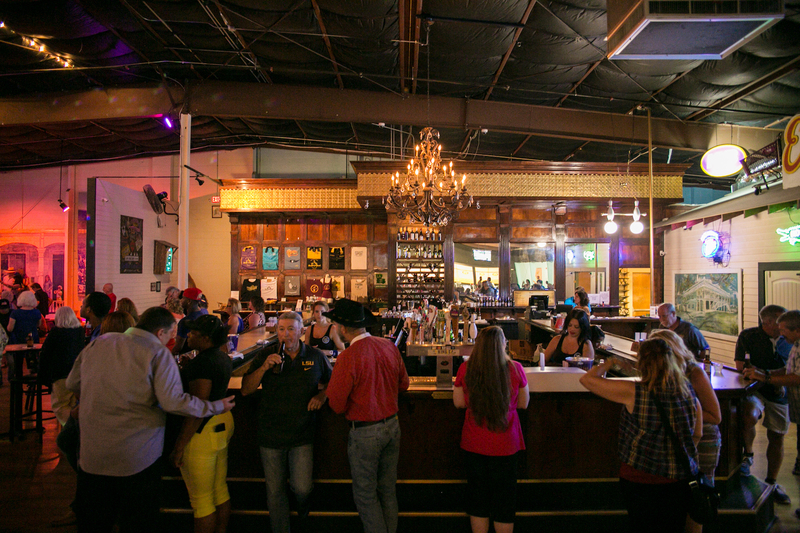 Enjoy games, activities, king cake by the slice, a Choppa Style dance off, and drink specials including $1 off all draft beers and $2.50 well drinks. There will also be a “dunk-the-ref” dunk tank and, you guessed it, the 2010 Saints Super Bowl playing on the screens. It might be a #pettyaf way to spend Super Bowl Sunday, but it sounds like fun to us. Be sure to wear your black and gold. 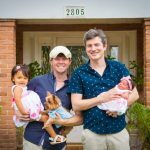 Tremé Sidewalk Steppers – If you want to step away from everything and anything Super Bowl, the Tremé Sidewalk Steppers provide a respite from it all. The group will celebrate its 25th annual second line on Sunday, Feb. 3. The parade will form at 11:30 a.m. at the New Orleans Jazz and Heritage Foundation. 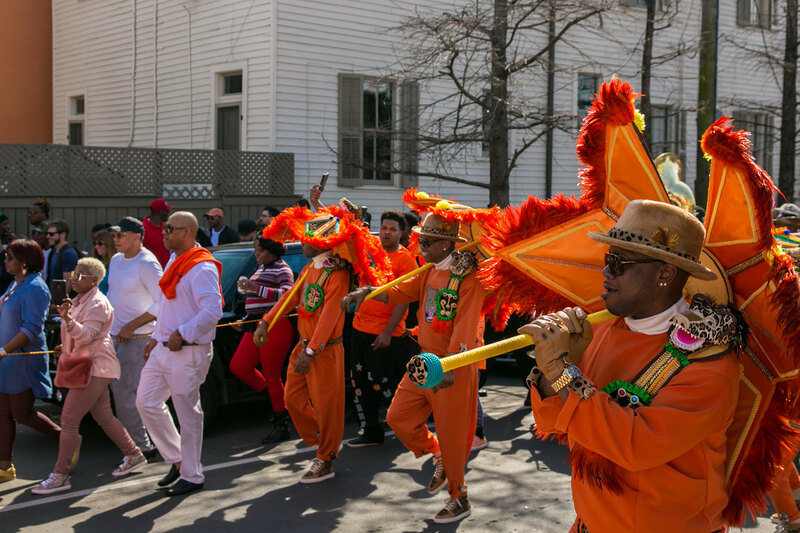 At noon, it will head down N Rampart Street to St. Bernard Avenue, ending at Kermit’s Tremé Mother-In-Law Lounge at 4 p.m. We can’t think of a better way to spend the day and celebrate the coolest city in the country than to join in on this second line. 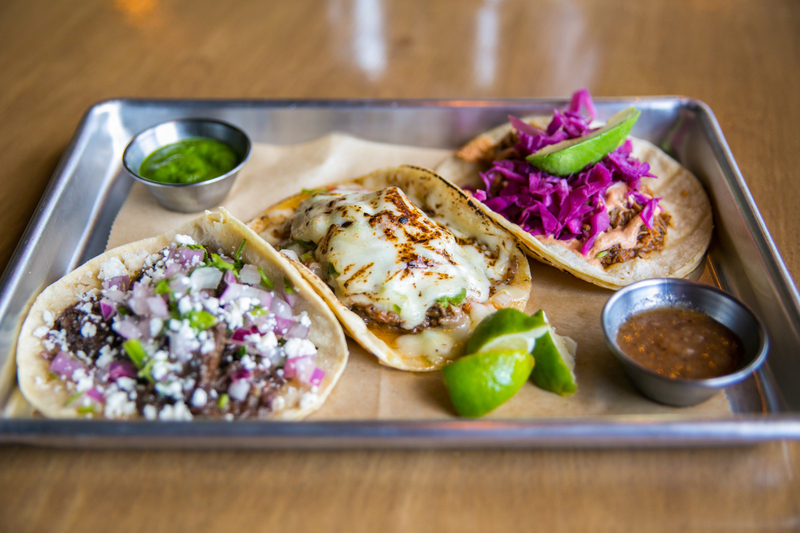 La Casita’s Anti-Super Bowl LIII Party + All-Day Happy Hour – From 11 a.m. to 10 p.m. Sunday, Feb. 3, enjoy food and drinks starting at $2.50 all day long. Cane & Table – Head to Cane & Table for a $5 Sazerac special that will run all day for those wearing black & gold on Super Bowl Sunday. Boycott Super Bowl LIII Party at Pythian Market – The Pythian Market will not be celebrating Super Bowl LIII and will instead play the 2010 Saints Super Bowl on the big screens from 5-9 p.m. Feb. 3. 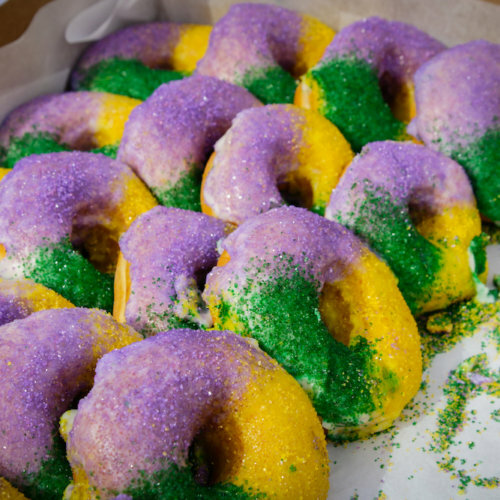 With food from 13 different vendors, two bars serving up drinks, and king cake by the slice at King Cake Central, this party can’t be missed. Cruisin for the Saints – Everybody get your roll on for the Saints at the New Orleans Lakefront on Super Bowl Sunday. Come show your support with the WHO DAT Fans at 7546 Lakeshore Dr. Shelter 1 starting at 9 a.m. Wear your black and gold attire and show your love for the Black and Gold. Parking is available across from Landry’s Seafood. From 9 a.m. – 12:30 p.m., there will be a meet and greet. We’re not sure who you’ll be meeting, but we’re intrigued. From 1-4 p.m. there will be a ride to downtown New Orleans. All Saints flags are welcome. 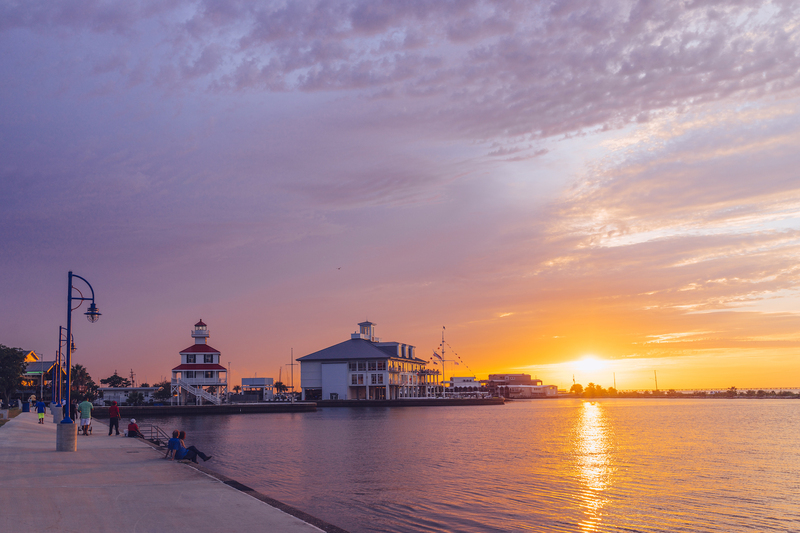 From 5 p.m. on, hangout back at the Lakefront. Puppy Bowl to Support La/SPCA – Dine at the Velvet Cactus in Lakeview from 11 a.m. to 9 p.m. on Super Bowl Sunday and 15 percent of sales from the day will go to support the Louisiana SPCA. No Super Bowl will be shown here – just the Puppy Bowl.